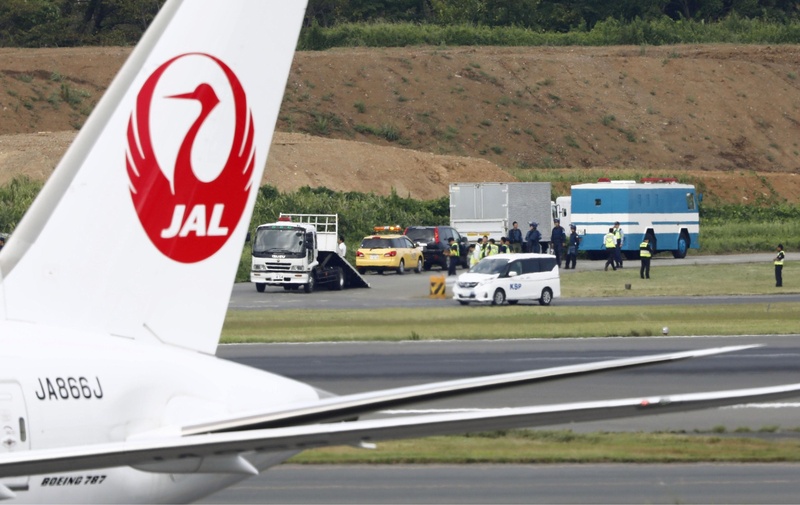 Narita airport in Chiba Prefecture briefly closed one of its two runways early Thursday after what was suspected to be an unexploded shell was found buried nearby, officials said. 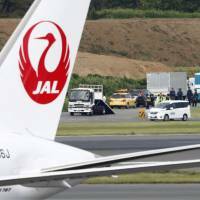 Local police removed the suspicious object and there were no flight cancellations, as one runway operated as normal during the three-hour closure, officials added. “Contractors involved in drilling work at night found something like an explosive” in the soil, said a spokesman for Narita, one of the nation’s main international hubs. The builders described the object as “something like an unexploded shell”. The operator of the airport found the unexploded bomb, apparently from World War II, buried in the ground at around 3:30 a.m. and shut down the runway at around 5:30 a.m. It resumed operations at around 8:20 a.m.
Police said the risk of an explosion were low but that they are still investigating. Narita handles 40 million passengers and 250,000 flights a year.